At over $30 a tick, the UB (Ultra Bond - thank you Rob) is often a hard instrument to stomach, but when it moves, it moves. ABSOLUTELY NEED Trailers when trading this puppy. 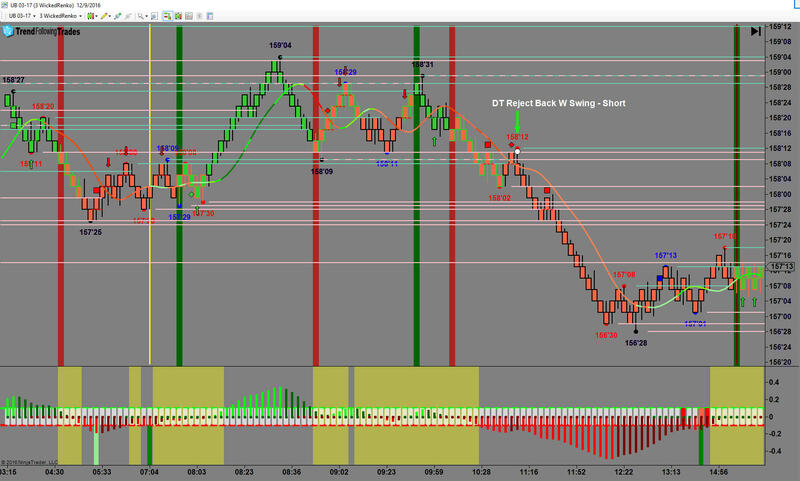 Just another example of Trades shown according to the TFT Trade Plan that is posted in its own section for Members Only. John Karnas has been trading since the tech bubble days of 2000. 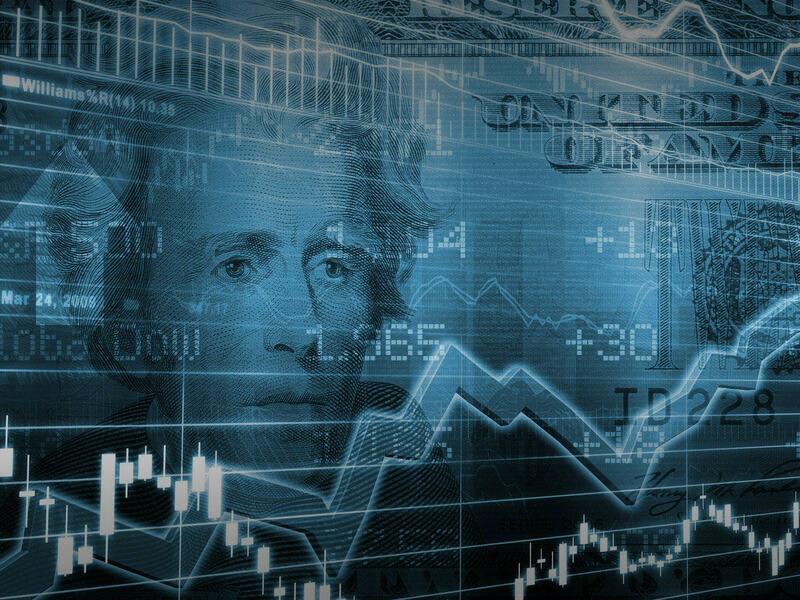 Now, as owner of TrendFollowingTrades.com, John tries to lay out a clear path to success, taking into account all of the mistakes that he made during his career in his early days of Trading. Click to learn more about John.